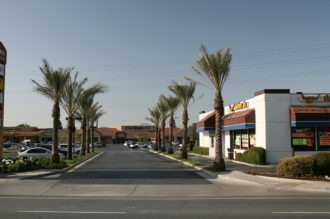 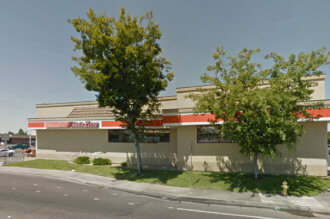 Copperwood Square is located in Citrus Heights, California at 6956 Sunrise Blvd. 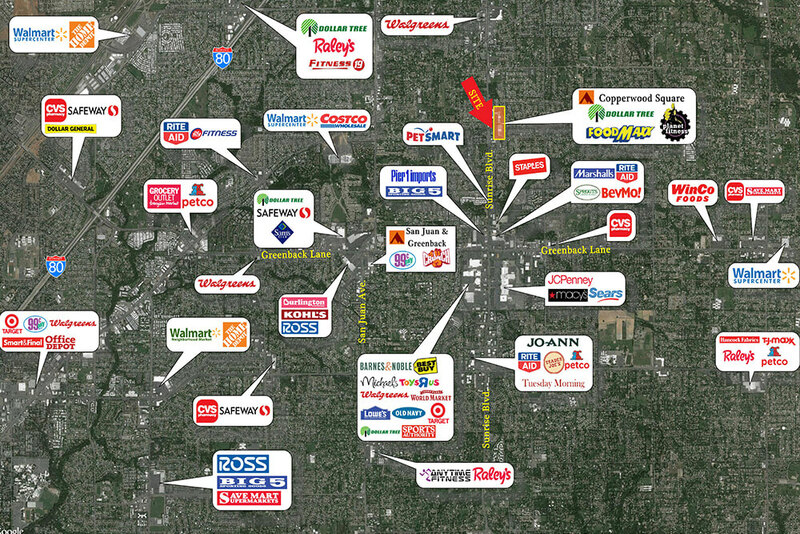 The shopping center is anchored by FoodMaxx, Planet Fitness and Dollar Tree. 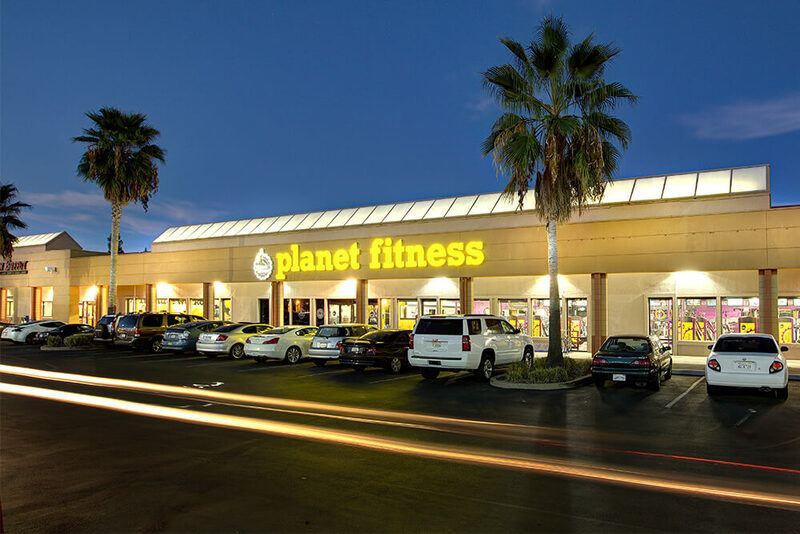 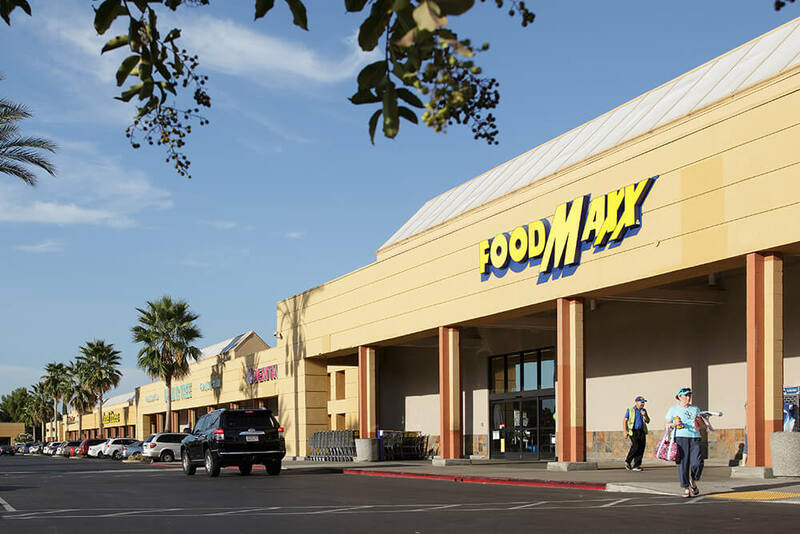 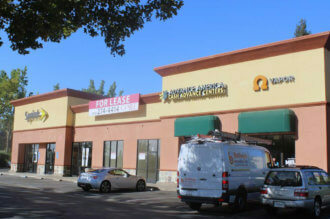 This is a prime retail location with close proximity to Sunrise Mall and is located on Sacramento's North/South commercial arterial serving the Citrus Heights area. 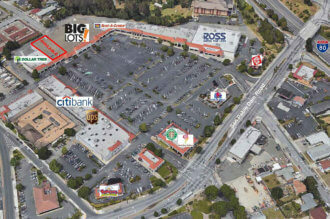 The center is a signalized location with strong traffic counts.